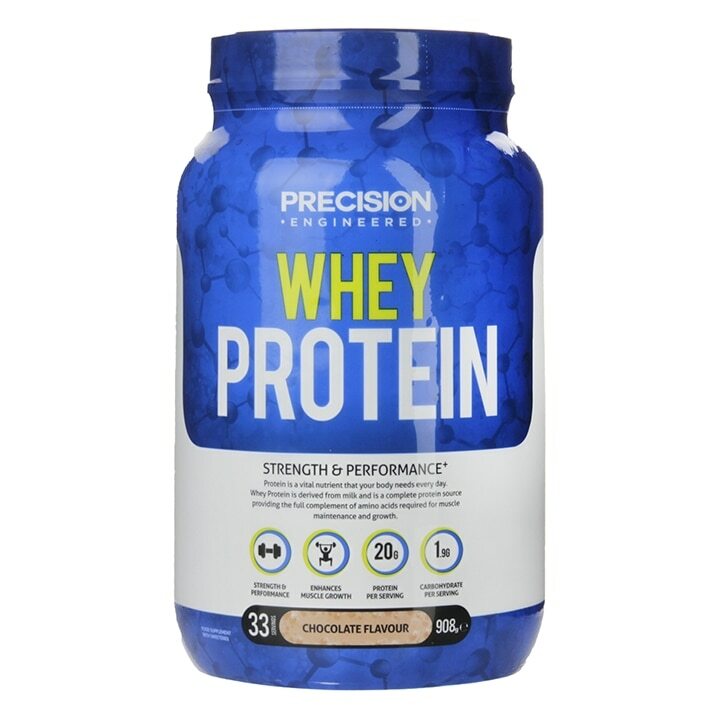 Precision Engineered Whey Protein Belgian Chocolate is rated 4.0 out of 5 by 168. Rated 5 out of 5 by Kattt from Best flavour Good value for money in the sale! Especially good mixed into yoghurt and in milk with peanut butter!